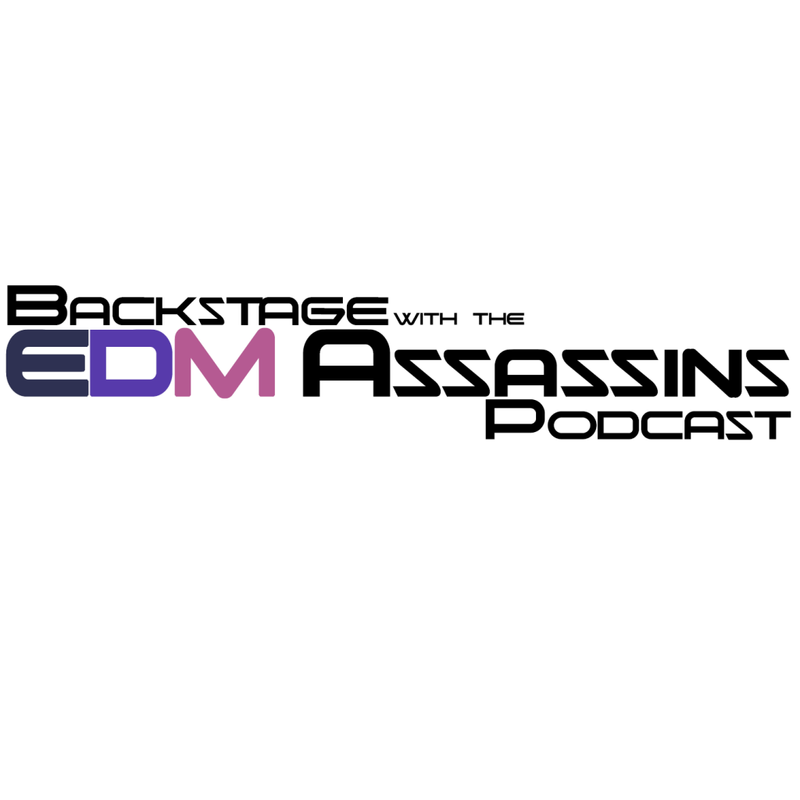 Despite having quite the busy week, we were able to get you the newest episode of Backstage with the EDM Assassins. This week, we have a lot of information and a shorter episode, but don’t worry, just because it is shorter doesn’t mean our quality was hurt. Since we’re in the middle of festival season, we have so much to discuss. From Coachella to Euphoria Fest. Plus new music, new albums, and news! So much to discuss and talk about, but I’ll let the podcast speak for itself.